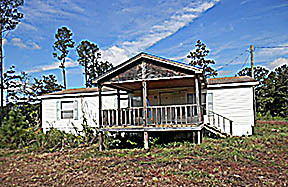 2001, 3 bedroom, 2 bath, manufactured home on 11 acres. 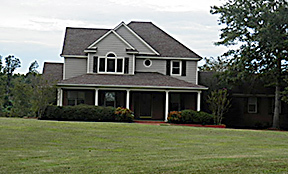 Custom built 4BR, 3-1/2 bath home on 2.2 acres. Too many upgrades to list. Oversized garage with workshop and wonderful views. Located near Kirkwood. Office building one block off the town square. 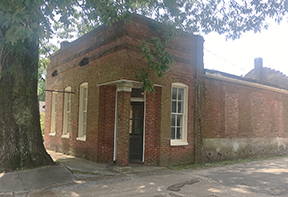 Excellent office space or could be used as retail space in central business district. Historic two-story home built in 1883 with the Wolf River right across the drive. Property includes a single-wide manufactured home currently used for storage. features in this great home. manufactured home on the property in poor condition. homesite in the city limits with full city utilities. $18,900. • Lots 7, 8, and 9 Kirkwood Estates Phase III. Three beautiful wooded lots with golf course frontage on the second hole. Sarazan Cove. $26,900 each. • Residential lots at Kirkwood National Golf Club. Good selection. Call for more info.